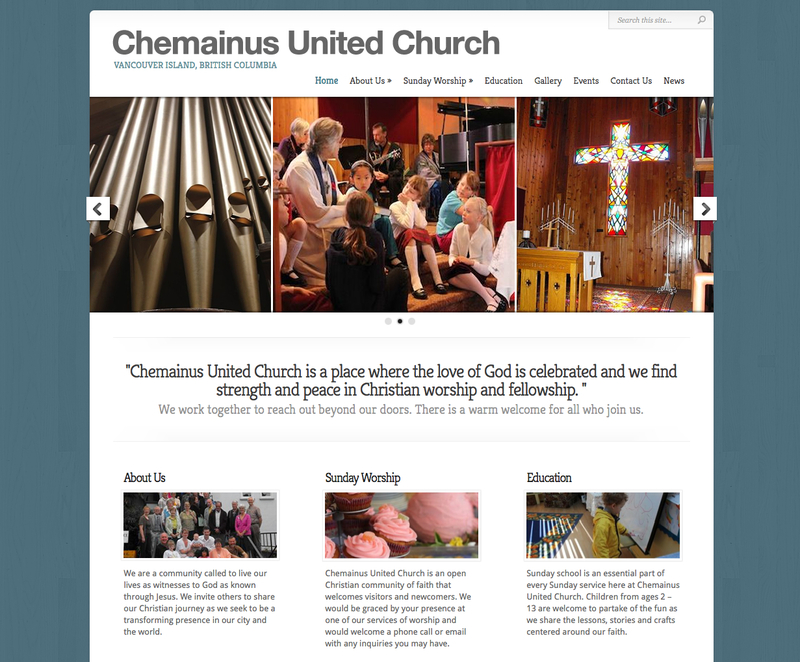 Chemainus United Church was in need of a solution that allowed staff to update their website with ease. We developed the site using WordPress and trained the staff to manage all areas of the site, from posting announcements, to posting editing Service times, and simply adding photos, the staff can do it all. A simple yet effective example that didn’t require anything overly complicated but meets the client needs perfectly.